One of the few industries that will never see budget cuts is security – especially cyber security. 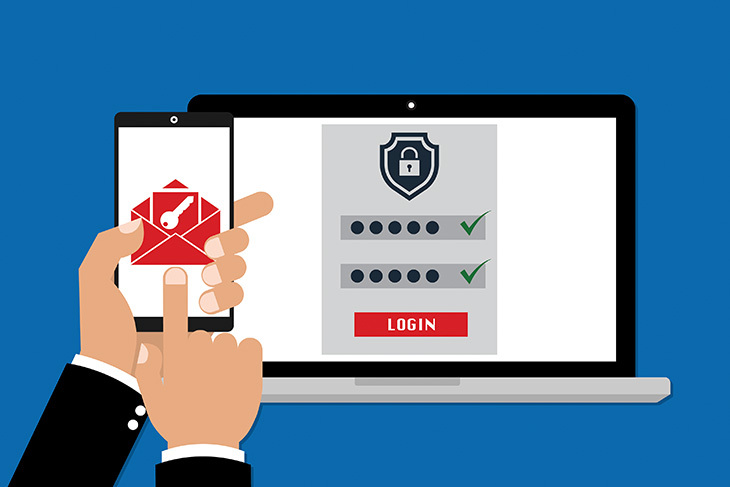 As the world grows ever more complex and connected, our valuable information is increasingly exposed to malicious actors from all corners of the globe. However, there are experts working behind the scenes to fight the good fight, thwarting the hackers with ingenious new technologies such as the self-healing BIOS, self-encrypting drives, and pre-boot authentication systems. But while these guardians are feverishly battling on our behalf, all too often we turn out to be our own worst enemy. 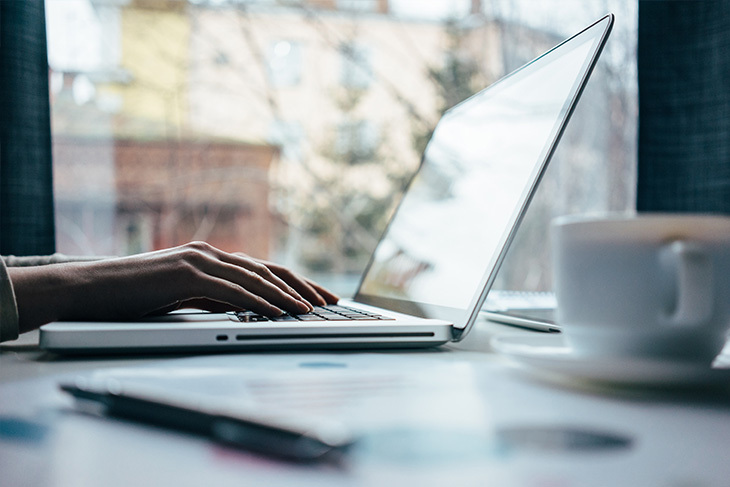 Cutting corners, clicking on dodgy links and downloading untrustworthy materials – sometimes we bring it on ourselves. 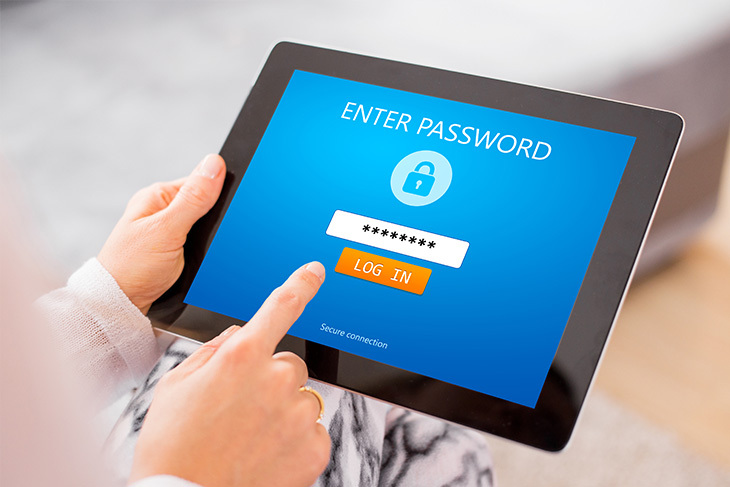 We all know strong passwords are a vital first line of defense, and the good news is a couple of tweaks can turn an easy password into defensive stronghold. Try adding a few numeric or ‘special’ characters into a favorite phrase (like turning DangerZone into d@ng3rz0n3), and don’t use the same password for multiple services or sites. Many of us use the same password or a slight variation on it for multiple accounts, meaning one breach can make all your accounts vulnerable. Try using a secure password manager (such as LastPass) to create and manage unique passwords for all your accounts. 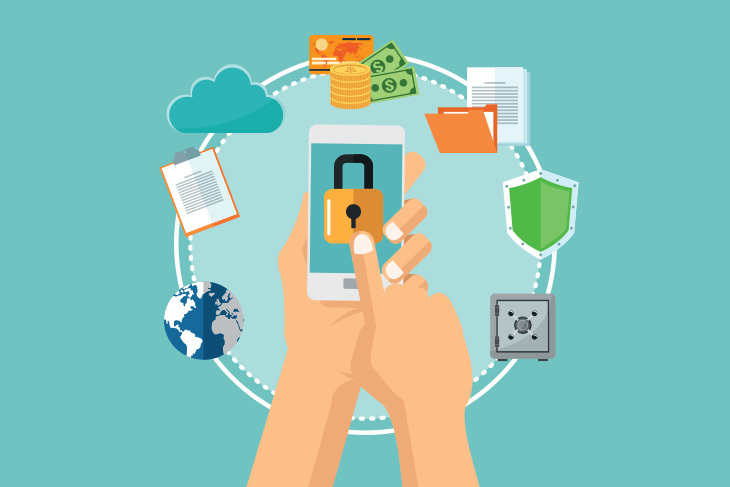 Two-step verification is fast becoming the new standard for security, and that’s a good thing. With a simple tap on your phone or ‘yes’ on your email you can ensure it’s really you. Virtual private networks (VPNs) keep you secure in public and in private. 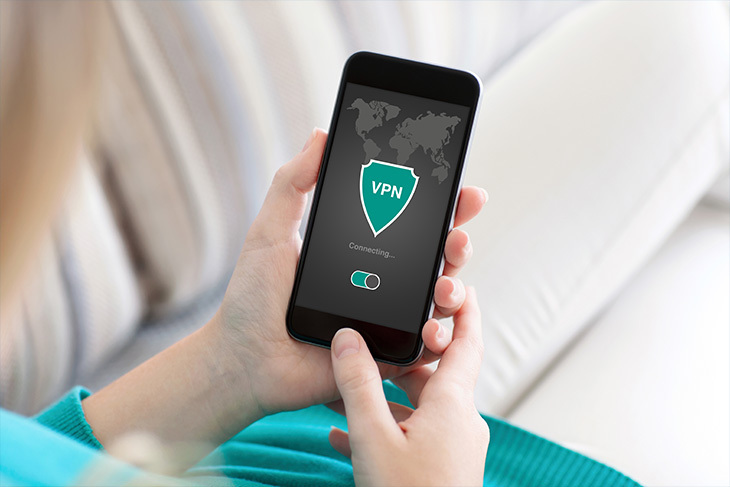 VPNs encrypt all incoming and outgoing data, and VPN services are highly affordable for personal and business users alike. 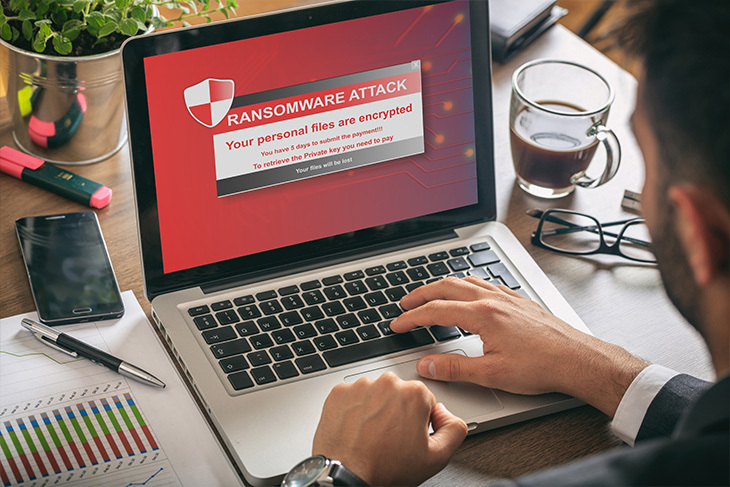 Only those with nothing to lose have nothing to steal, which is why ransomware attacks are one of the most prevalent and profitable forms of cybercrime. 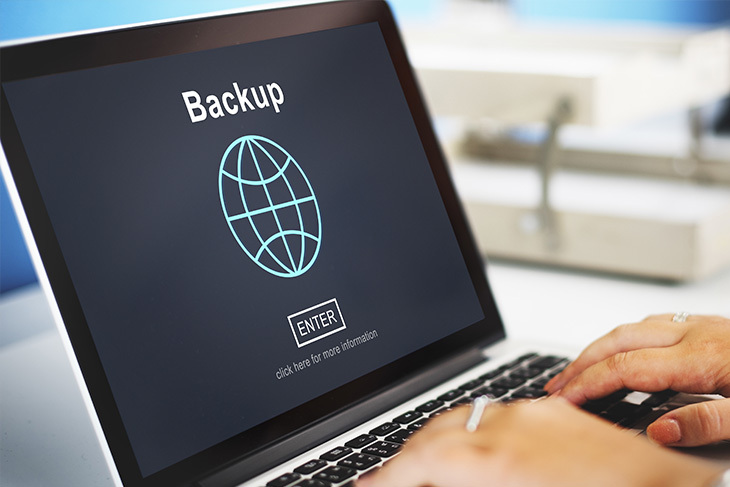 Fortunately, it’s simple to protect yourself against its worst effects – just keep your data securely backed up. Ransomware works by holding your valuable data to ransom, but if your files are securely backed up then they’ll be of little use to a hacker. Most modern operating systems (including Windows, Mac OS and many Linux distributions) include encryption tools that are easy to activate and extremely effective. Use them. Lots of malware requires users to open files or follow links, often embedded in very credible-looking emails or websites. 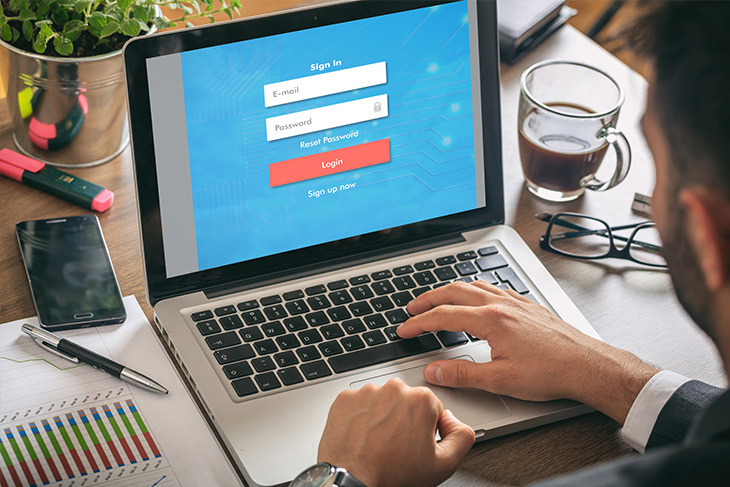 Users should always take care what they click on – if a link or file looks suspect, it probably is – and never enter passwords or usernames on sites they don’t know. 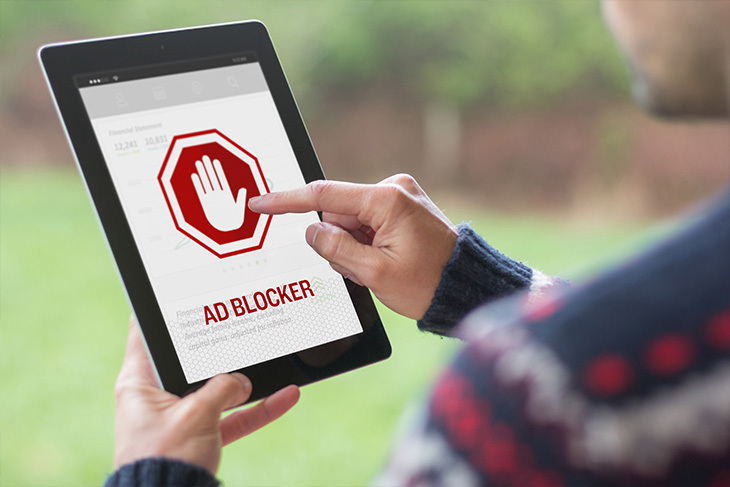 Ads and trackers can slip by your anti-virus scanner as they’re not (technically) being downloaded; an ad blocker, in addition to reducing those annoying online ads, can shut down hidden trackers by blocking the scripts that run them. It’s important to see what’s coming into your network – and just as important to see what’s going out. Make sure your monitoring software can identify whether your data is being transmitted to unknown locations. And finally, perhaps the most obvious measure of all – keep your software up-to-date. 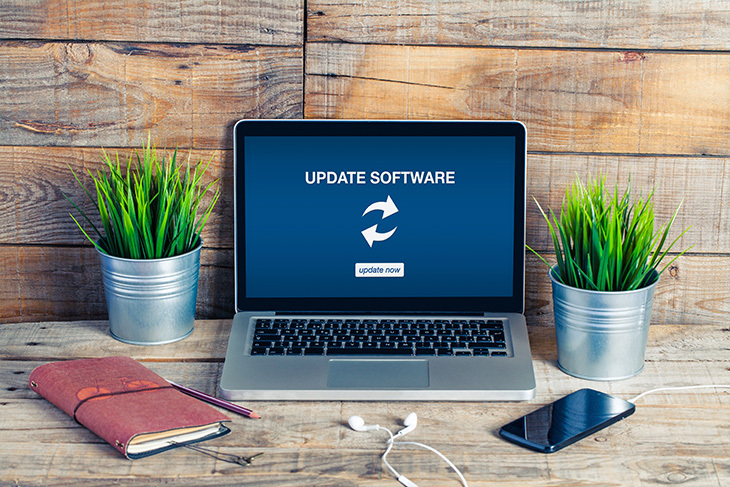 Software providers are continually patching out new bugs and repairing vulnerabilities in their systems, but these fixes can only help if you install them. Sadly, it’s impossible to be 100 percent protected against cyber-crime. As the saying goes, it’s not a question of if you’ll be attacked, it’s a question of when, but if you make your systems more secure than most then you’re a harder target and the cyber criminals just might give you a miss as they search for easier prey. 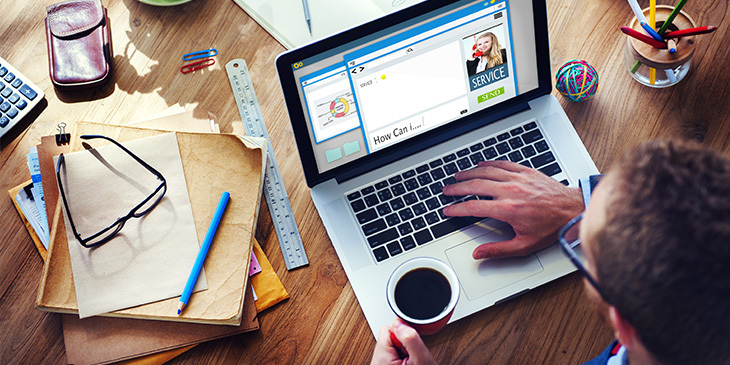 Is educational technology redefining the way we learn?